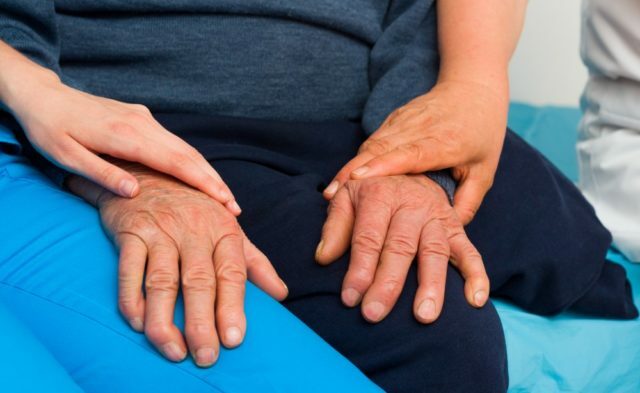 Investigators sought to classify the distinctive differences between essential tremor and Parkinson disease, as they are commonly confused because they are both associated with tremors. Essential tremor and Parkinson disease can be clinically distinguished using diffusion tensor imaging metrics to identify distinct white matter regions in which the microstructure integrity has been altered, according to study results published in Neurology. The investigators of this study sought to determine the distinctive effects of essential tremor vs Parkinson disease on white matter microstructure integrity and to assess whether the cerebello-thalamo-motor cortical pathway contributes to the underlying pathology of essential tremor. 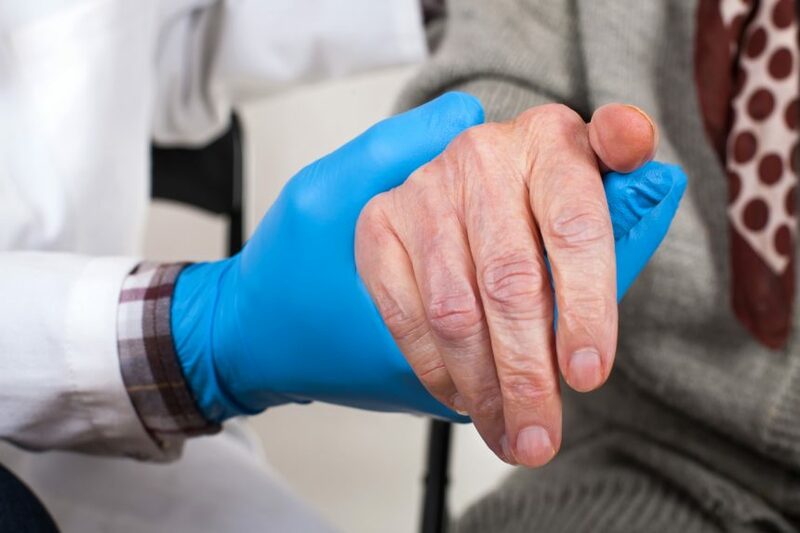 The study cohort included 156 sedated patients with essential tremor (n=57) and Parkinson disease (n=99) who exhibited moderate to severe motor impairment; all patients were evaluated at Vanderbilt University Medical Center, in Nashville, Tennessee, between 2013 and 2017. Participants underwent diffusion tensor imaging, and the investigators computed fractional anisotropy, mean diffusivity, axial diffusivity, and radial diffusivity values for each white matter region. White matter tracts from 3 well-described atlases were used to obtain complete white matter segmentation. A bootstrapping analysis was used to identify candidate white matter regions that differentiated essential tremor and Parkinson disease groups. Using linear regression models, the magnitude and direction of differences between essential tremor and Parkinson disease candidate regions were calculated. The least absolute shrinkage and selection operator regression analysis identified 15 distinct white matter regions, which were used to distinguish essential tremor and Parkinson disease with a frequency of ≥60%. Fractional anisotropy values differentiating essential tremor from Parkinson disease were primarily localized to the thalamic and visual microstructures; diffusivity differences were localized to the cerebellar peduncles. Fractional anisotropy values were lower in participants with essential tremor vs participants with Parkinson disease in 5 white matter regions: lateral geniculate body (P <.01), sagittal stratum (P =.01), forceps major (P =.02), pontine crossing tract (P =.03), and retrolenticular internal capsule (P =.04). Radial diffusivity values were greater in patients with essential tremor than in patients with Parkinson disease in 3 white matter regions: the superior cerebellar peduncle (P <.01), the middle cerebellar peduncle (P =.05), and the inferior cerebellar peduncle (P =.05). 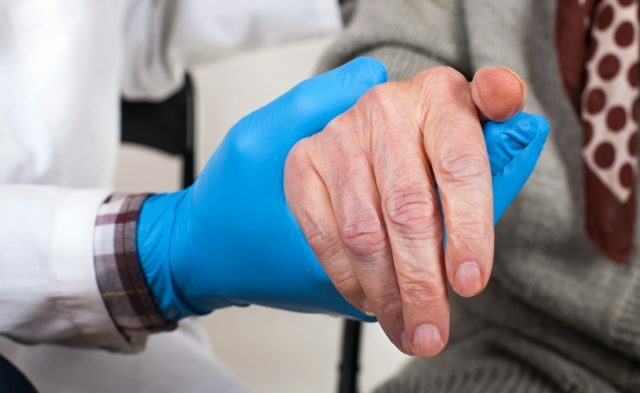 Limitations to the study included a lower number of participants with essential tremor than Parkinson disease, and different subtypes of Parkinson (such as with or without tremor) or essential tremor (including the identification of participants with subclinical Parkinson disease) were not distinguished. Family history and genetic contributions to the participants’ pathology was not assessed. Finally, the investigators noted that anesthesia had a small effect on diffusion tensor imaging metrics. The study investigators suggested that the biggest distinctions between essential tremor and Parkinson disease are localized to specific white matter regions, namely the cerebellar peduncles and thalamo-cortical visual pathways and may be used to understand physiologic distinctions between the essential tumor and Parkinson disease. Multiple authors declared associations with the pharmaceutical industry. Please see the original reference for a full list of authors’ disclosures.